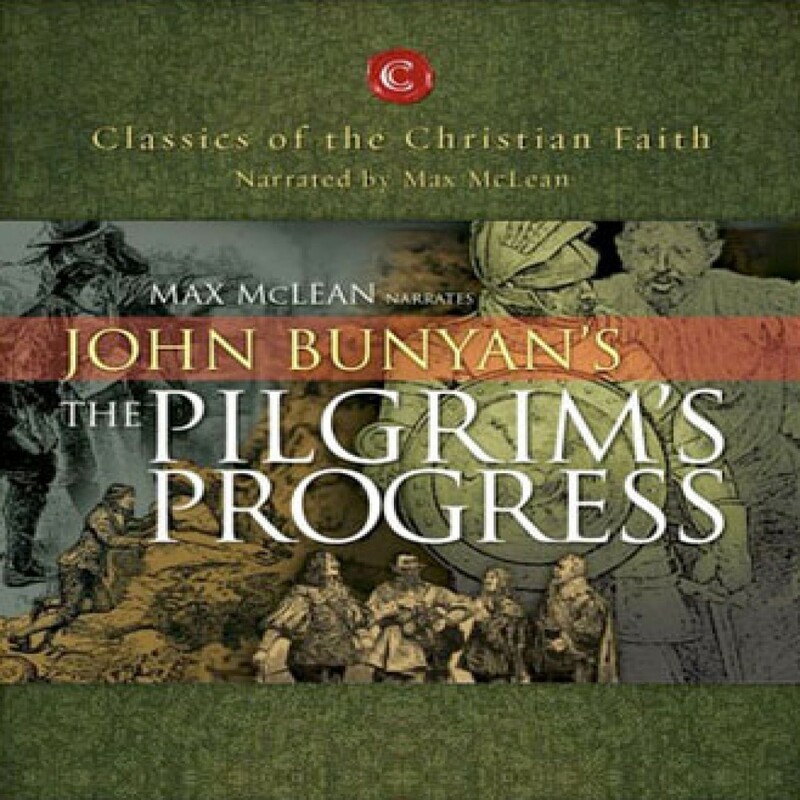 The Pilgrim's Progress by John Bunyan Audiobook Download - Christian audiobooks. Try us free. This one classic - in an easy-to-listen-to narration with an introduction to set up its moment in history - is vividly brought to life by master storyteller, Max McLean.